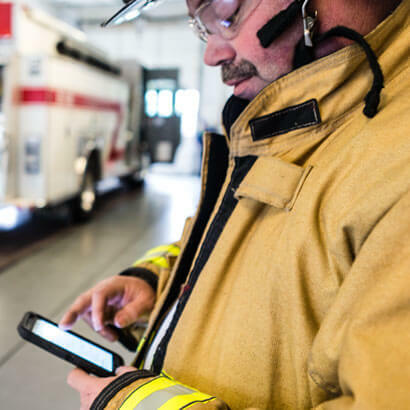 When every second counts, you need to be able to share information seamlessly across multiple response teams, regardless of the device or network. 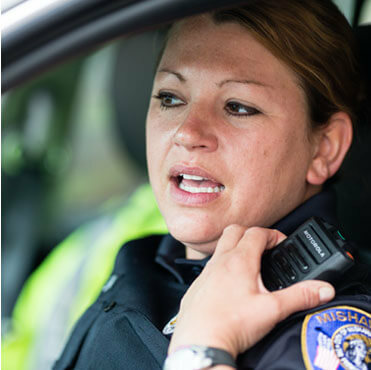 Motorola Solutions empowers first reponders to better serve and protect lives through reliable communications and by turning data into actionable intelligence. 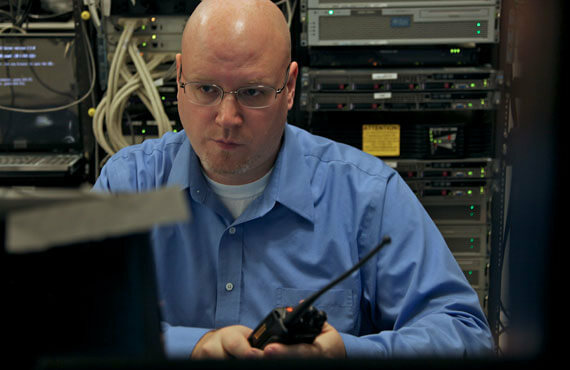 Montana Electronics Co., Inc has been a radio communications service provider for over 50 years. Today, we are a locally owned Motorola Service provider servicing a wide range of communication equipment and infrastructure in Missoula and Western Montana. You can see our mountaintop sites here. 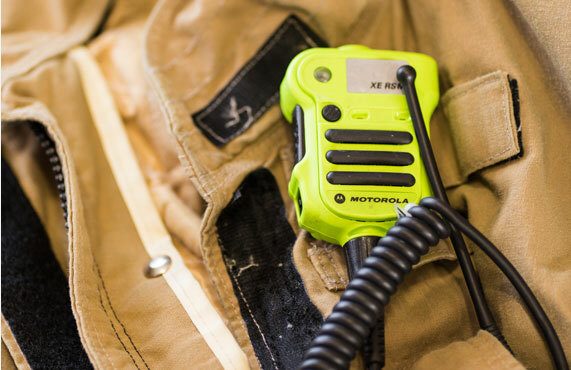 Montana Electronics has a wide range of products and services to meet the needs of local, state, and federal law enforcement officers and fire fighters as well as the needs of commercial businesses. We also have offered paging services for over 20 years. 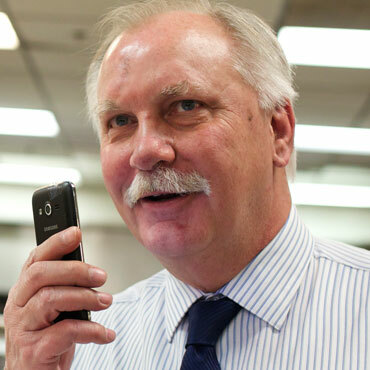 Montana Electronics Co., Inc has the technical expertise to design and implement all customer's communications needs in the ever-changing world. Rely on us to help you achieve your performance targets with the right level of services you need. With Team Communications, simply. Push. Talk. When production stops. When the power goes out. When a worker needs help. Every moment matters. You need fast and reliable communications between devices and across networks. 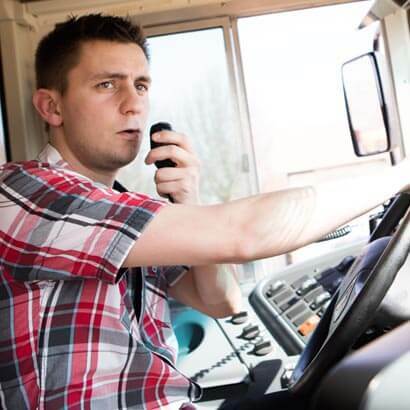 Clear, mission critical communications combined with real time data about the situation and incident surroundings enables you to work safer and smarter to help improve the safety of the communities that you serve. 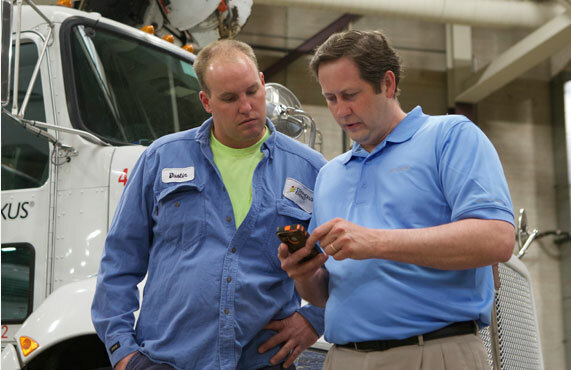 Today, the power of unified communications is expanding beyond the traditional office space and into the industrial areas where workers outside of the “four walls” face different challenges compared to their office counterparts. Smart fire and first response for the moments that matter. Increase safety and security of students and staff. Mission-critical radio products, purpose-built for First Responders and other operations who cannot compromise safety. The legendary APX series of radios combines sophisticated technology. The Si Series of body-worn cameras dramatically increases situational awareness, information gathering and evidence collection in the field. Have the peace of mind that your dispatchers have the best tools available to get the job done. 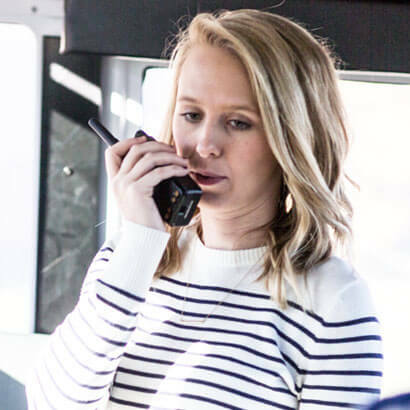 Whether large or small, Motorola Dispatch Solutions provide eliable connectivity. Whether you’re in the office, on site, or at a conference hundreds of miles away, with our Team Communications solution your team is always just a "push" away. 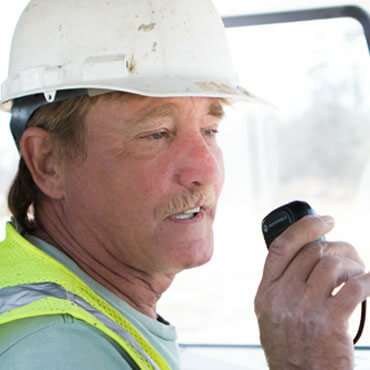 Your workers can use the devices they already own – whether it’s smartphones, radios, computers or telephones – or you can equip them with ones that are right for their responsibilities and workplace. They’ll have access to real-time information and the colleagues they need to get the job done right. And you leverage the devices and infrastructure you already have in place. 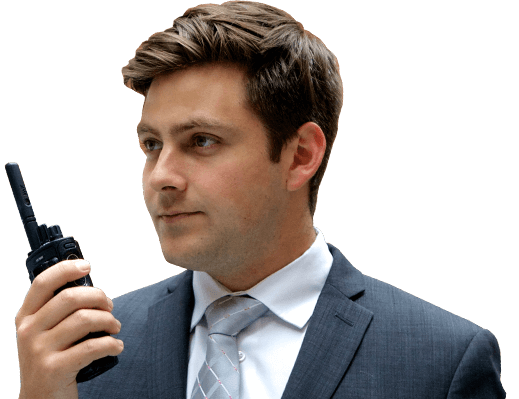 You demand the most of your two-way radio. Don't settle for less from your accessories.We offer the smartest, most versatile, and complete portfolio of accessories. 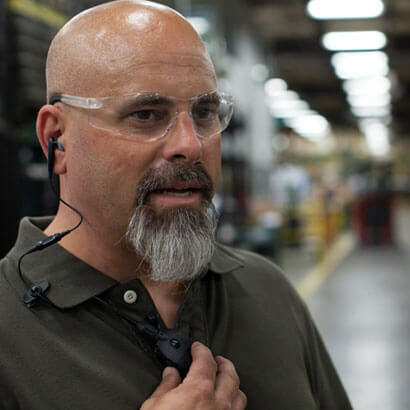 Motorola Original™ accessories help you unleash the full potential of your radio by delivering uncompromising durability, reliability and intelligence. Push-to-talk between all of your devices and networks. WAVE connects your disparate networks such as radio, cellular, Wi-Fi, telephony and more so you can communicate between them. 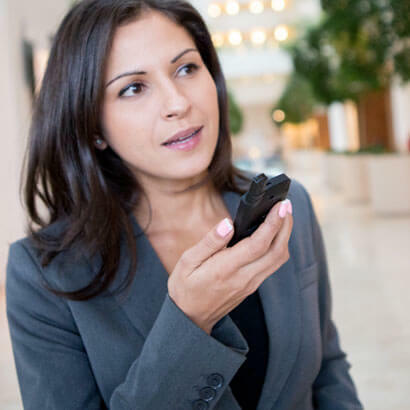 Bring secure push-to-talk to the smart devices your team is already using.